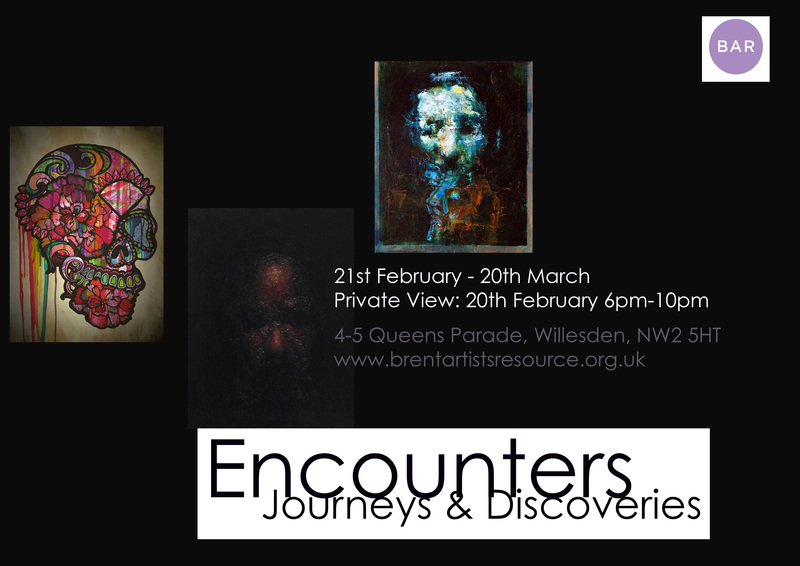 The exhibition takes us on a journey through the encounters and discoveries of 18 selected Artists. Video, Installation, painting, photography and sculpture are used to engage, reveal and interpret these experiences. Queens Parade is the home of an art gallery, co-working space, vintage store, pop up restaurant community, handmade skin-care products, crafts, prints & art club workshops and above all a meeting space for the local community. All the units will be open hosting: 3 exhibitions, live music from Creative Cricklewood, a book launch, story teller extraordinaire Rachel Rose Reid, plus, drinks, cake and celebrations! This entry was posted in Opportunities and tagged art, music. Bookmark the permalink.